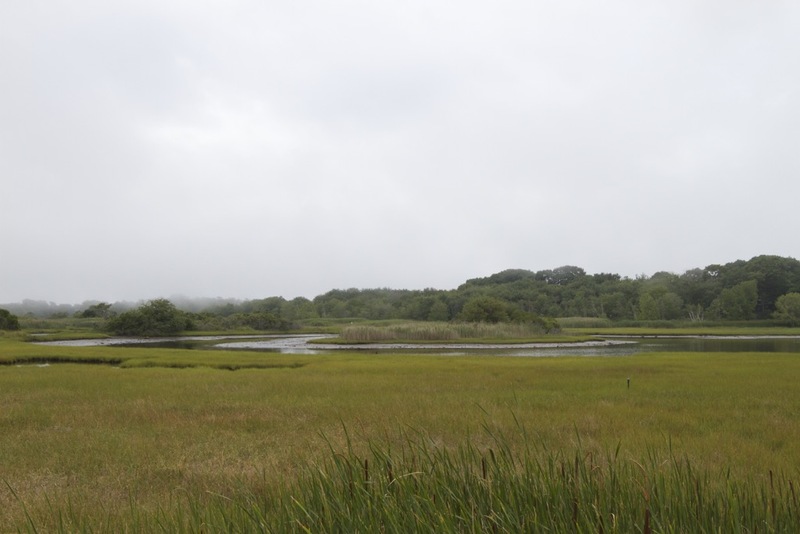 Technically, not a biome, but estuaries are sensitive ecosystems located along ocean coasts that serve as an interface between marine systems with salt water and tides and fresh water systems. 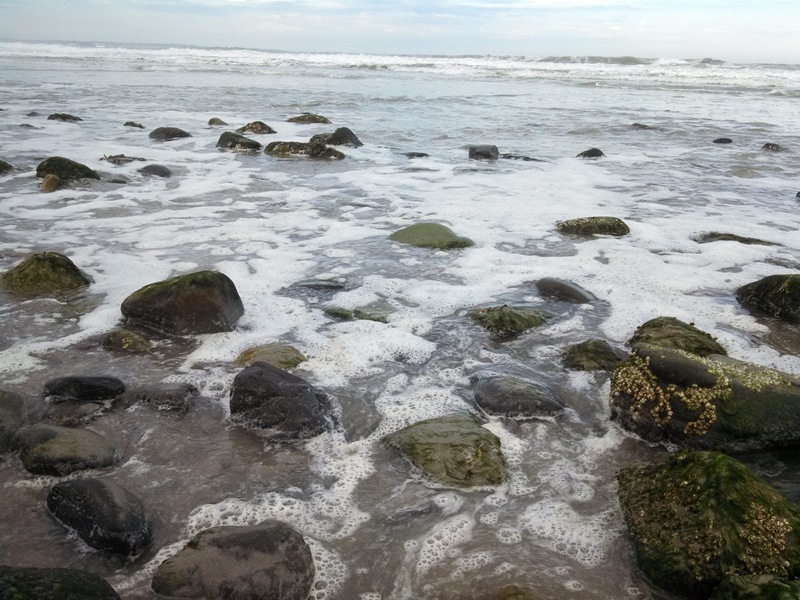 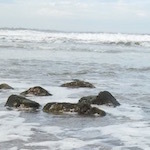 Tides dominate these systems that fluctuate water levels along the coast by as much as 11 feet in a 12-hour period. 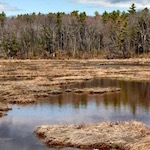 Temporary ponds, vernal pools, are created by these daily and seasonal rainfall patterns. 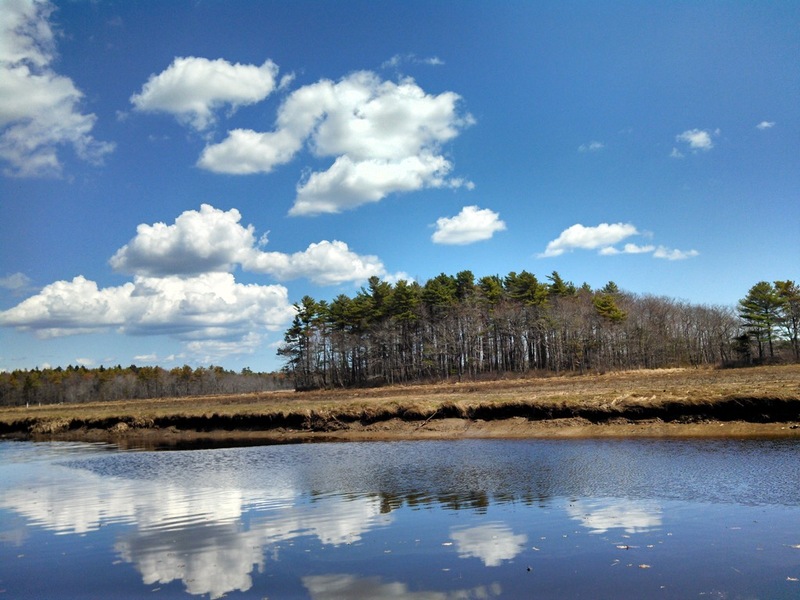 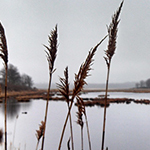 Our estuary soundscape work is located at the Wells Estuarine Research Reserve in southern Maine. 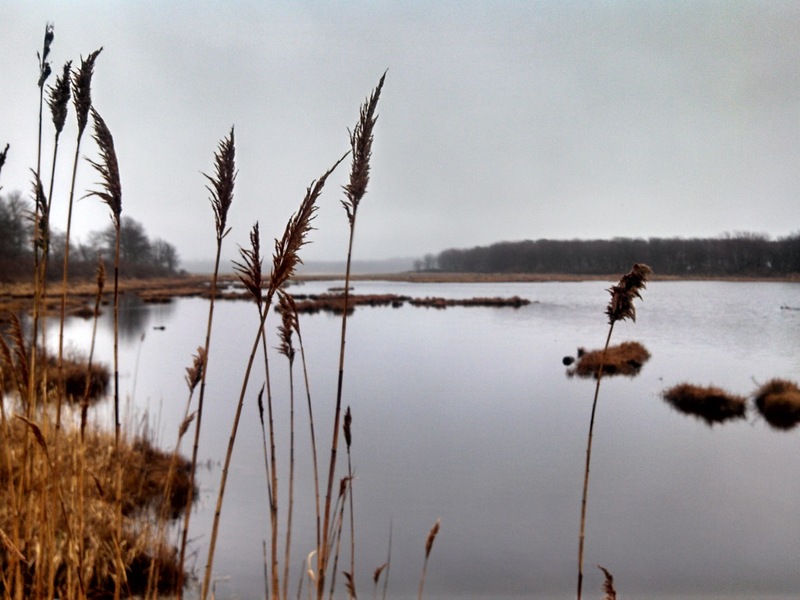 Sensors were placed in various subhabitats that spanned ocean coastlines to upland freshwater areas. 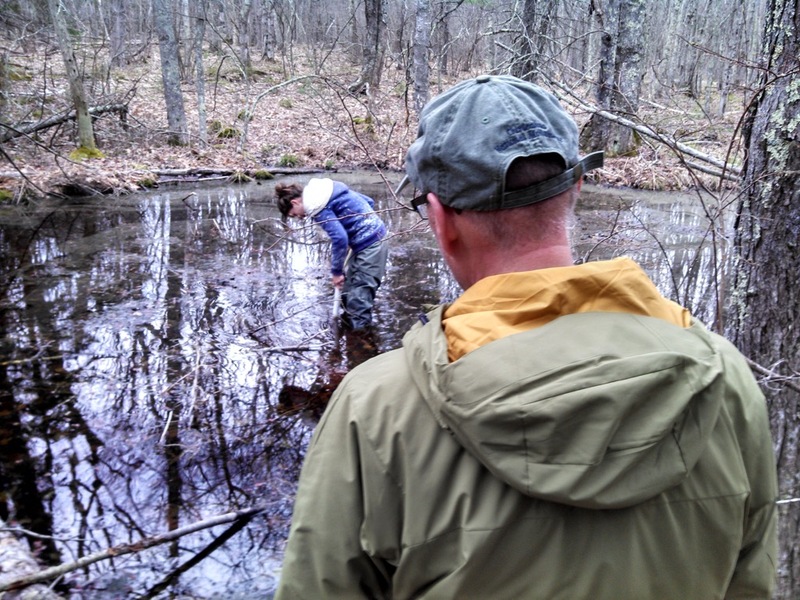 We also placed one hydrophone in a vernal pond for several months. 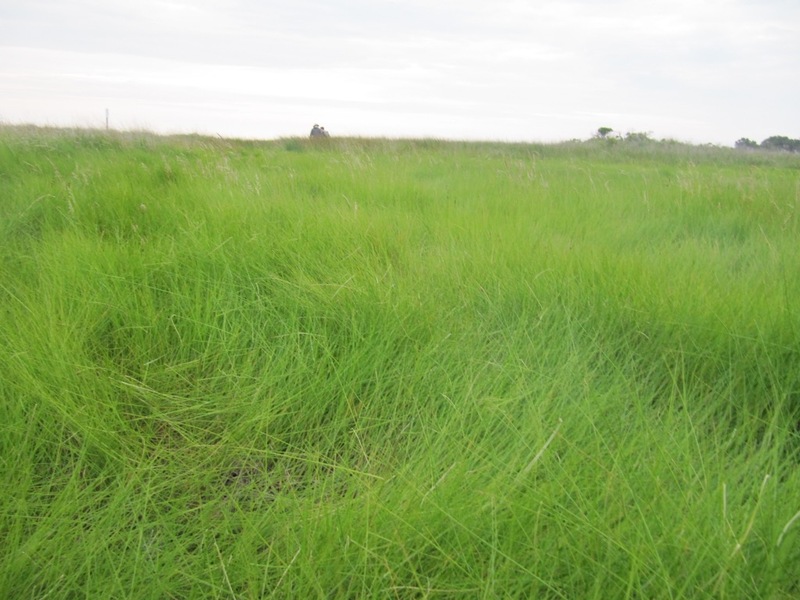 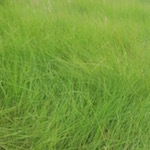 The Reserve is experiencing several plant species invasions which are typical of coastal areas. 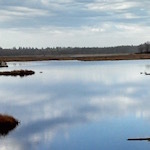 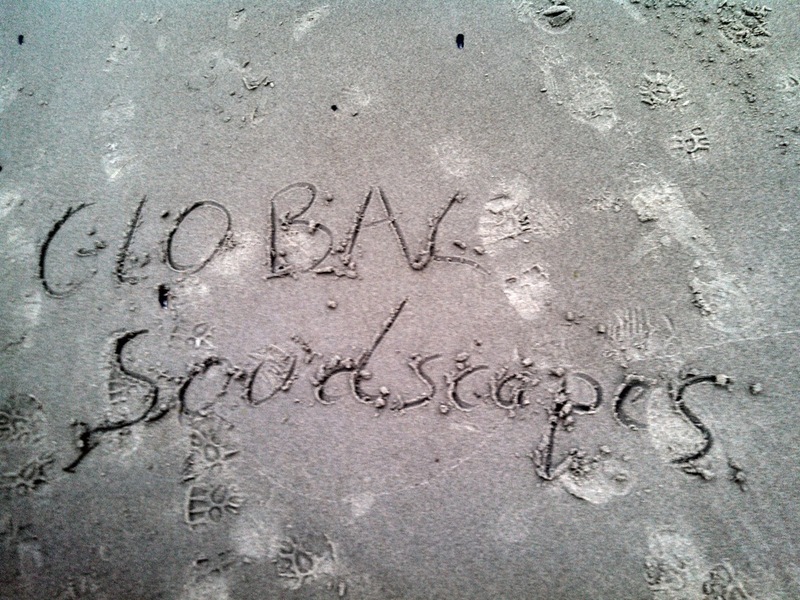 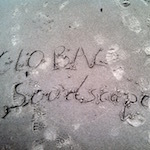 What aspects of the soundscape are driven by tidal patterns? 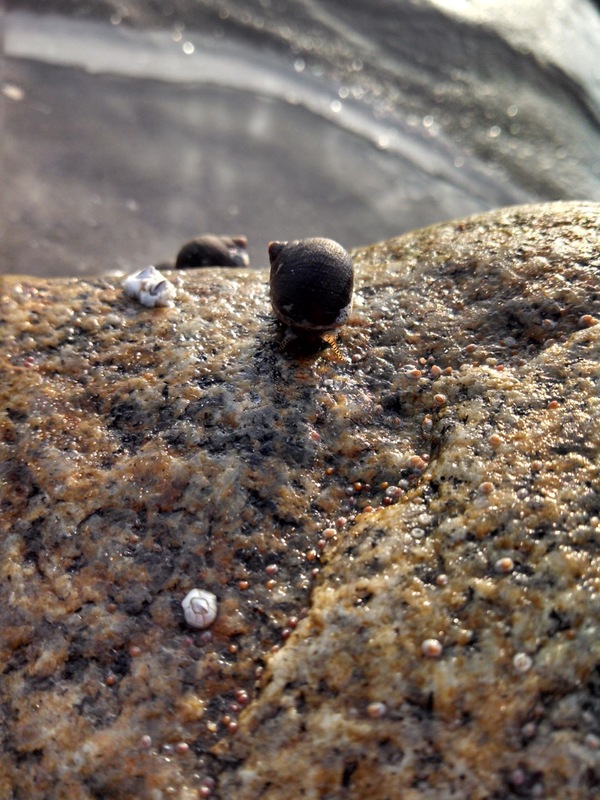 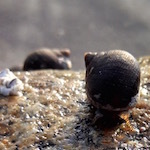 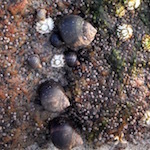 How are soundscapes of coastal systems affected by oceans and recreationalists? 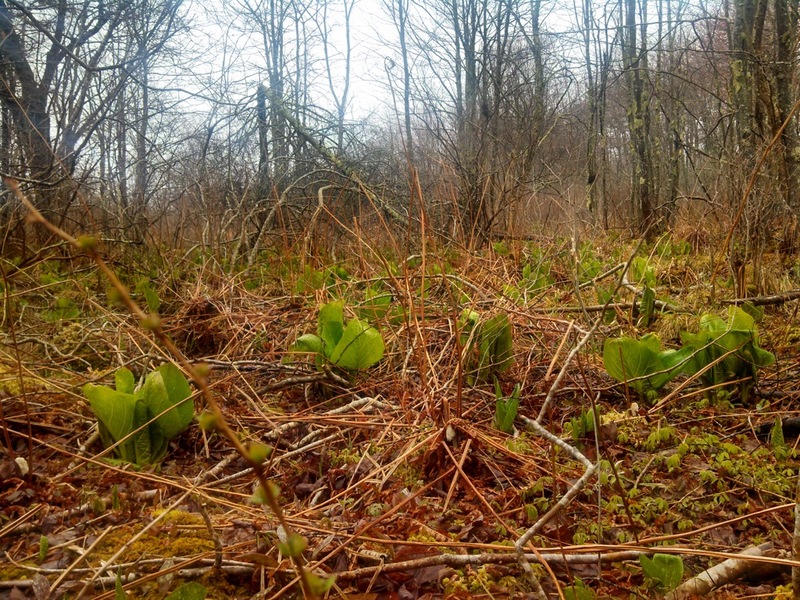 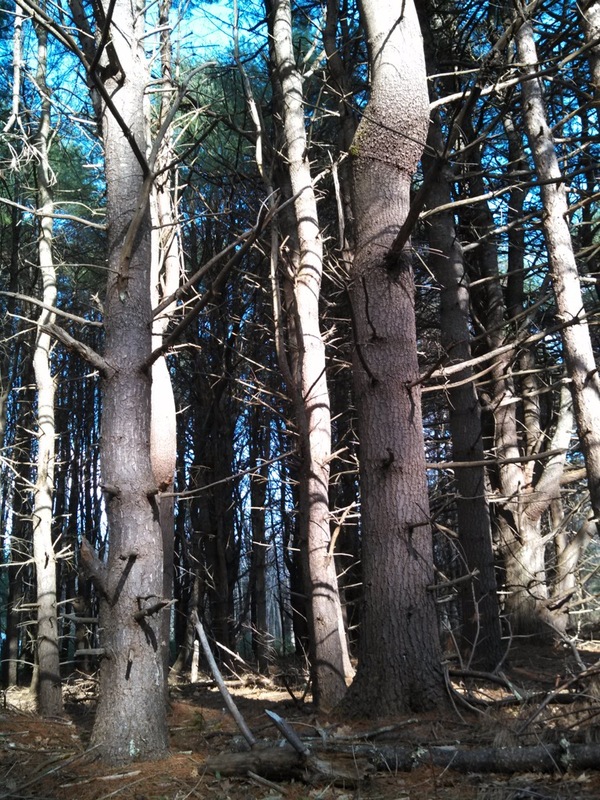 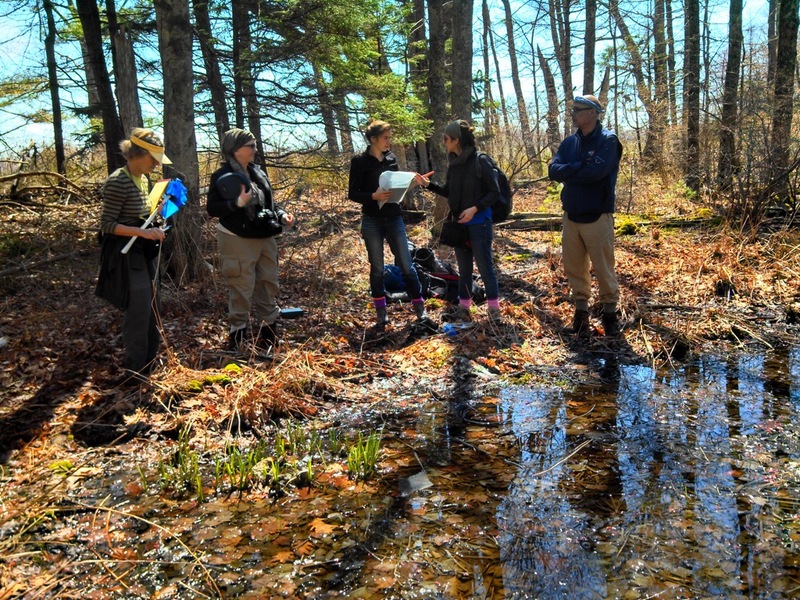 Can soundscape data be used to determine how invasive plant species impact animal communities? 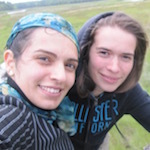 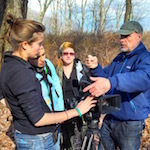 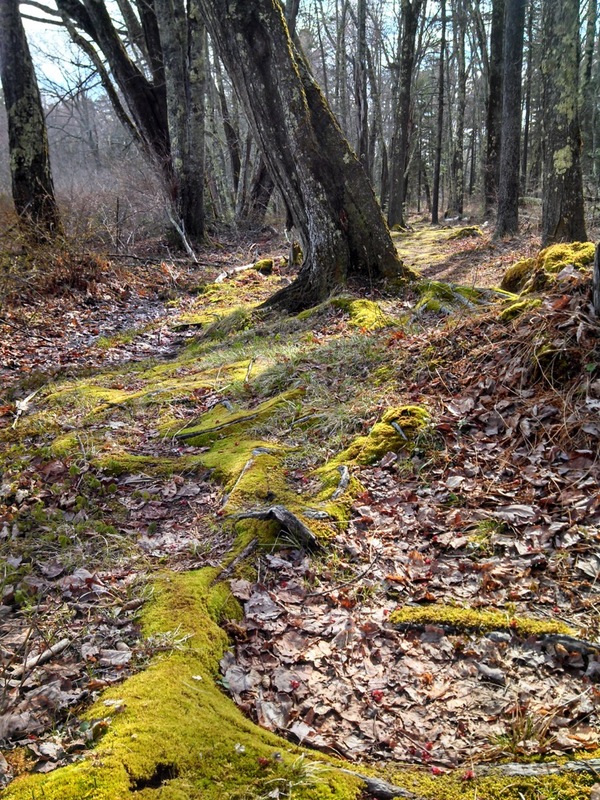 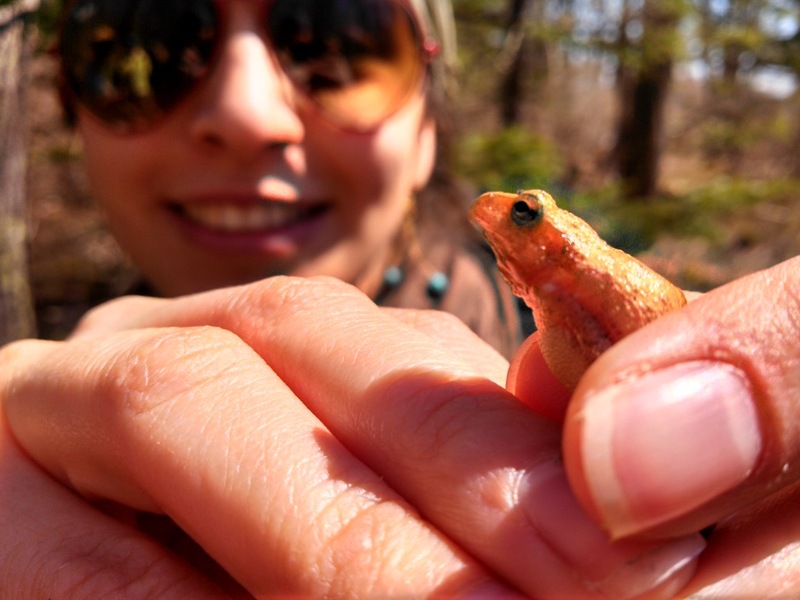 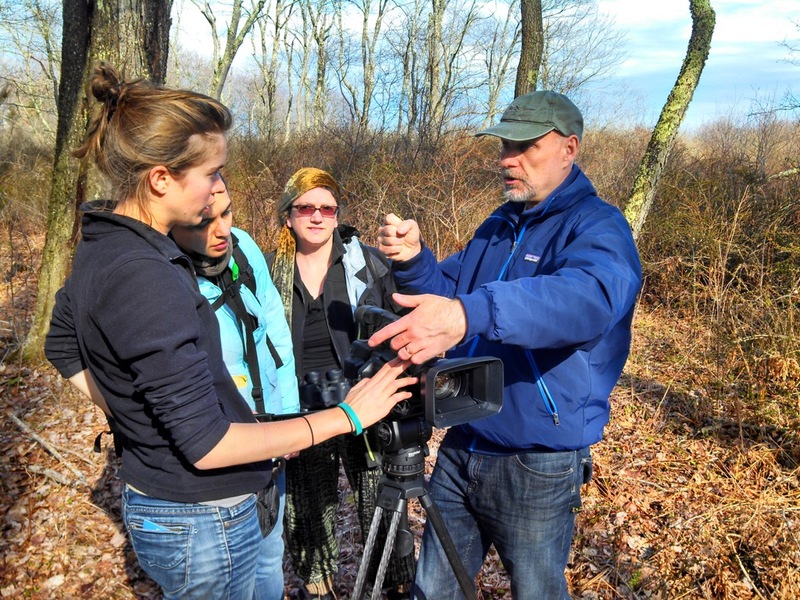 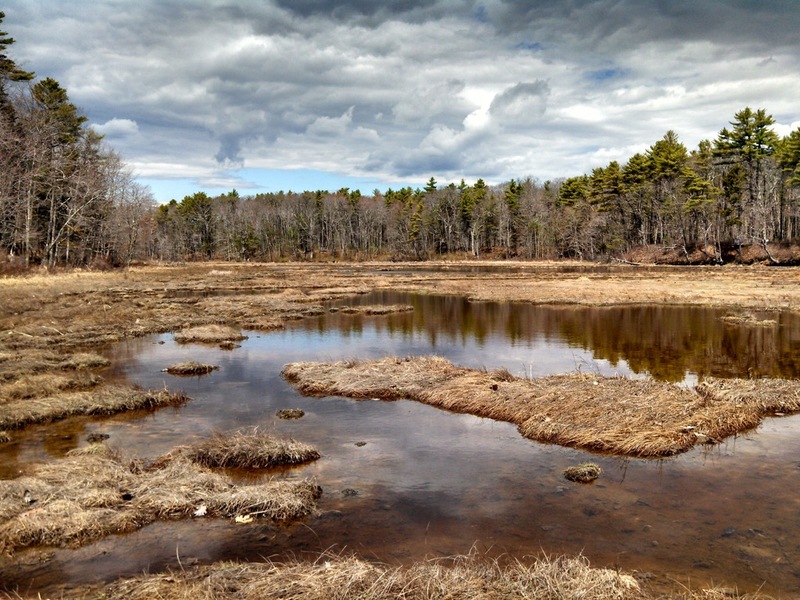 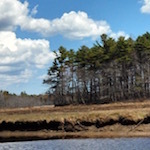 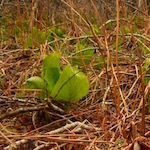 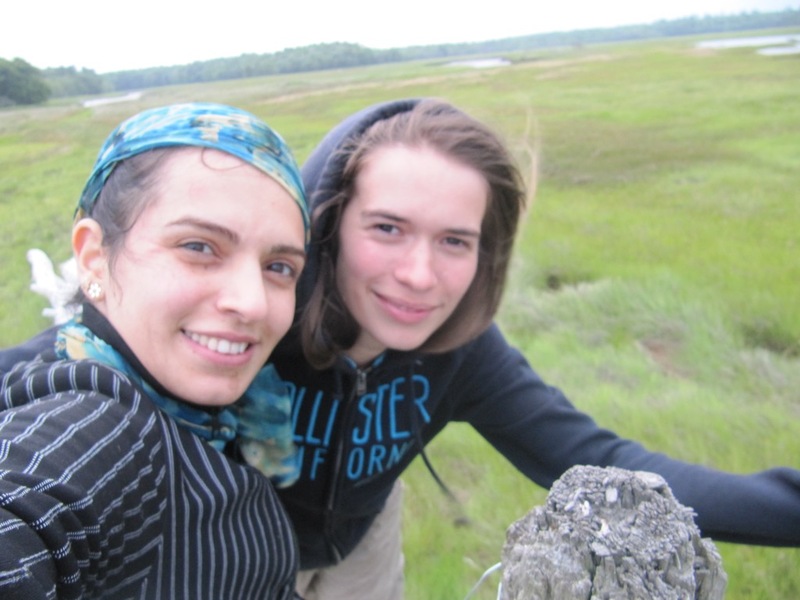 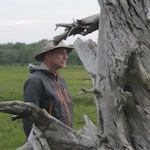 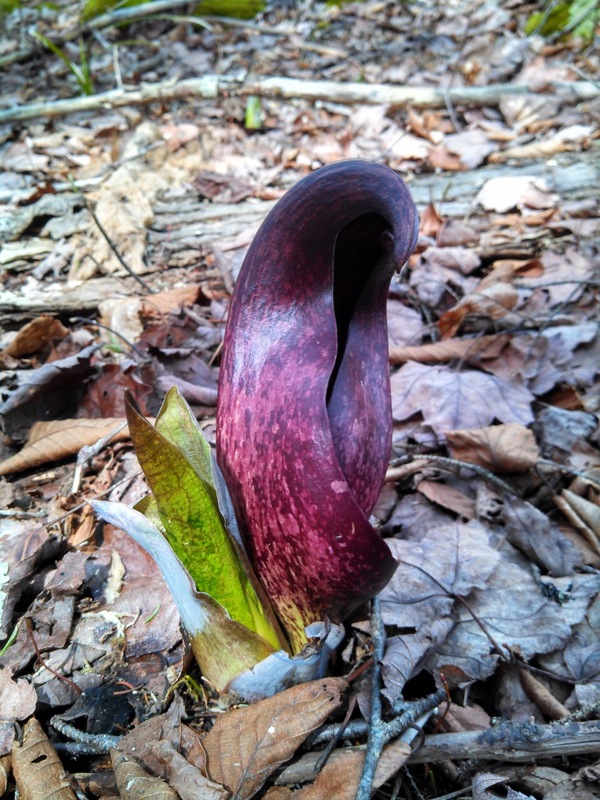 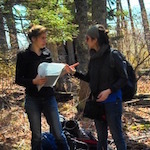 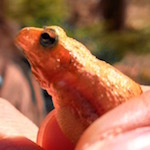 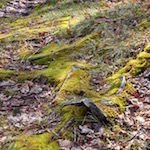 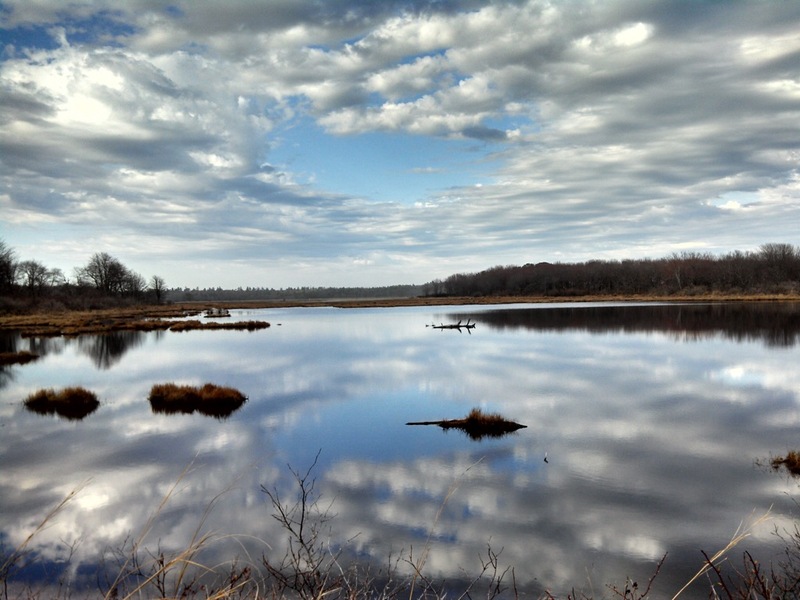 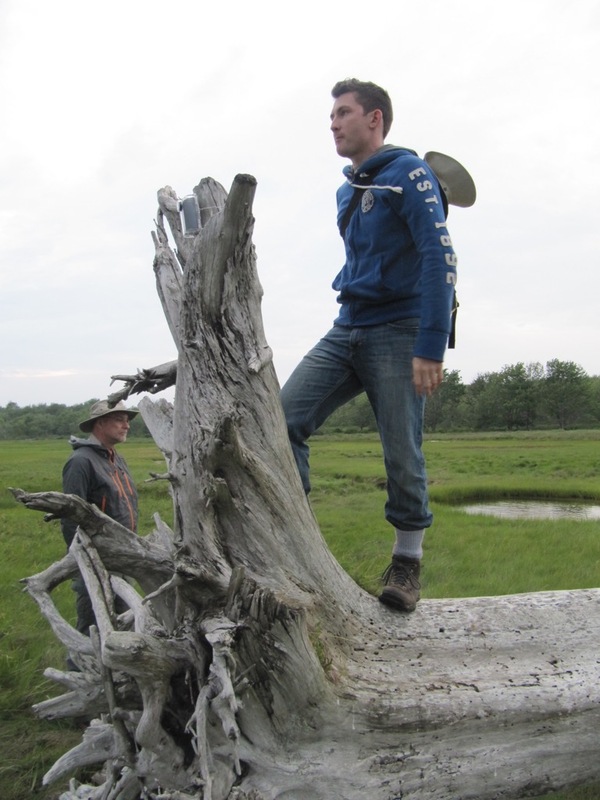 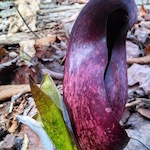 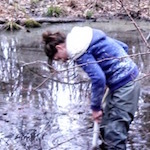 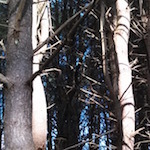 Are soundscapes of vernal ponds similar to terrestrial soundscapes? 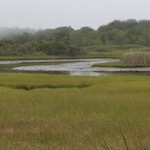 Wells Natural Estuarine Research Reserve. 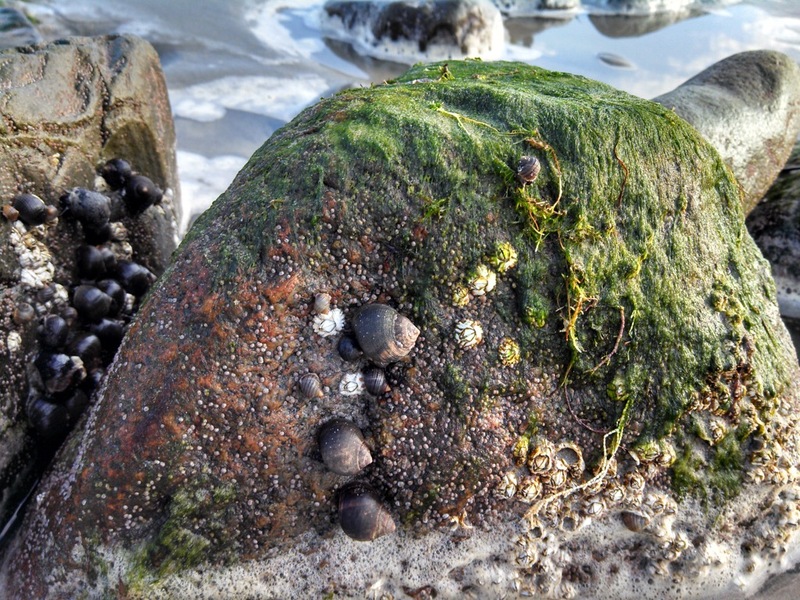 Determine how invasive species impact wildlife use along coastal environments and how tidal periodicities affect soundscape dynamics.